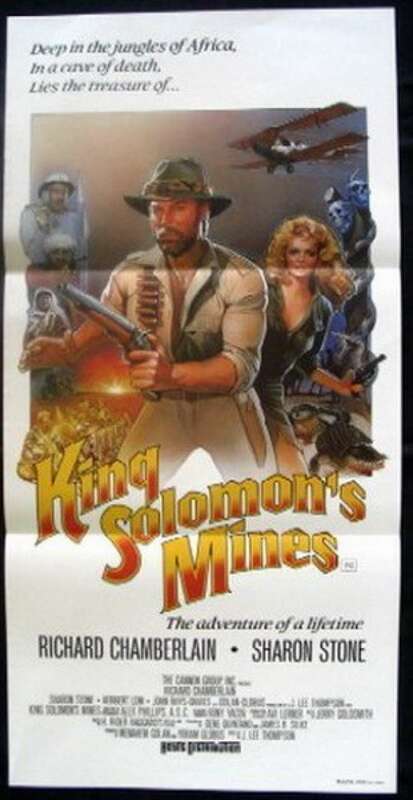 Original Australian Daybill movie poster.King Solomon's Mines is a 1985 action adventure film, the fourth of five film adaptations of the 1885 novel of the same name by Henry Rider Haggard. 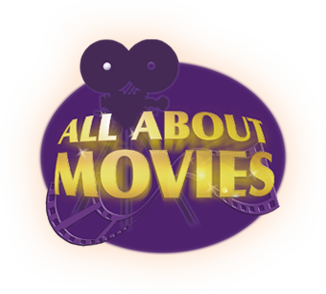 It stars Richard Chamberlain, Sharon Stone, Herbert Lom and John Rhys-Davies. It was adapted by Gene Quintano and James R. Silke and directed by J. Lee Thompson. 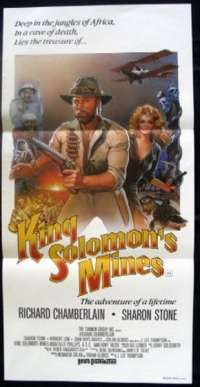 This version of the story was a light, comedic take, deliberately referring to, and parodying Indiana Jones (in which franchise actor Rhys-Davies appeared in two installments). It was filmed outside Harare in Zimbabwe.It was followed by a sequel (filmed back-to-back) Allan Quatermain and the Lost City of Gold (1987).